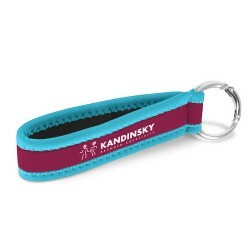 Popular Bottle Opener Short Strap. 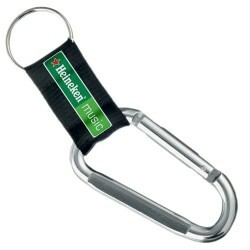 Price includes split ring & bottle opener. 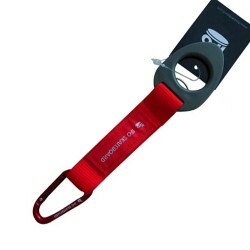 If you’re looking for a great promotional short strap that has a handy little feature we could all use, you can’t go past our Short Strap Bottle Opener. 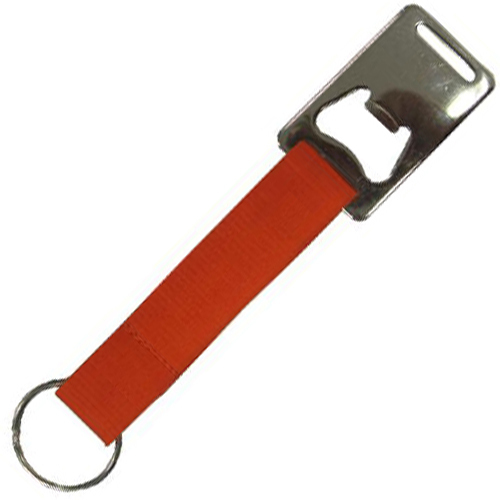 This is one of our more popular branded short strap items and comes with an included split ring for attachment to a keyring, and bottle opener. The short strap is available in a range of colours so you are sure to find one to suit your branding requirements. There is also a large print area of 126mm x 21mm giving you plenty of space to promote your brand. 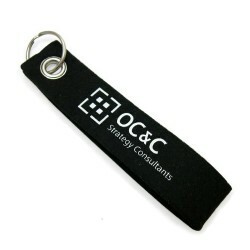 Our promotional Short Strap Bottle Opener is a great option for any business, whether you are giving these to your clients and staff as gifts, or using them as giveaways or promotional merchandise. They are a great way to get your branding in front of people who normally wouldn’t see your brand. If you need a great little promotional item for your next campaign, you can’t go past our branded Short Strap Bottle Opener as a welcome gift.